600/100v Control Cale, Pvc Insulated Pvc Sheathed. 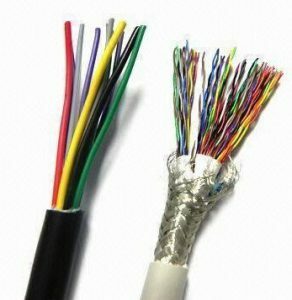 Production: Plain anneal circular stranded copper conductor with PVC insulated, multicore cable PVC sheathed. Application: Wiring of control circuits in industrial machines an the plants.